Our first four stoke hovercraft was a Jabiru 2200 powered Viper 4X Rescue. 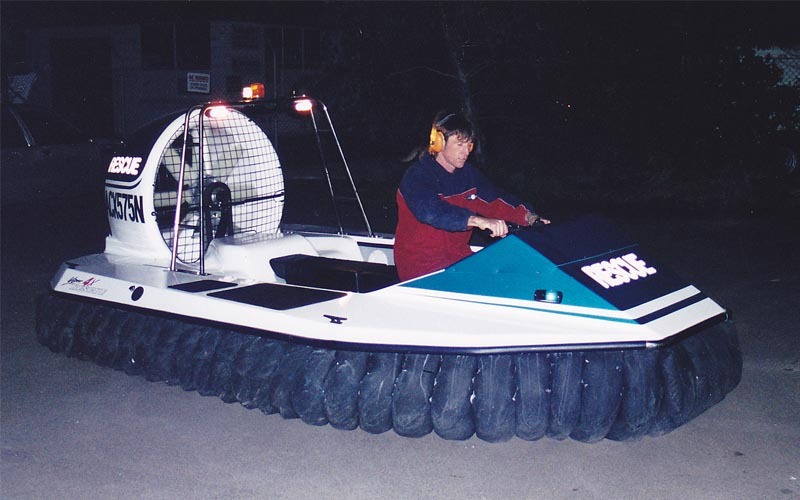 This hovercraft was built for a Cairns businessman for use by the Cairns City Council, Queensland. The four cylinder Jabiru 2200 is Australian made and produced by Jabiru Aircraft in Bundaberg, Queensland. Jabiru also produces the Jabiru 3300, a six cylinder version of the Jabiru 2200. The Jabiru 2200 is 2200cc, producing 80hp @ 3,300rpm and only weighs 62kg. 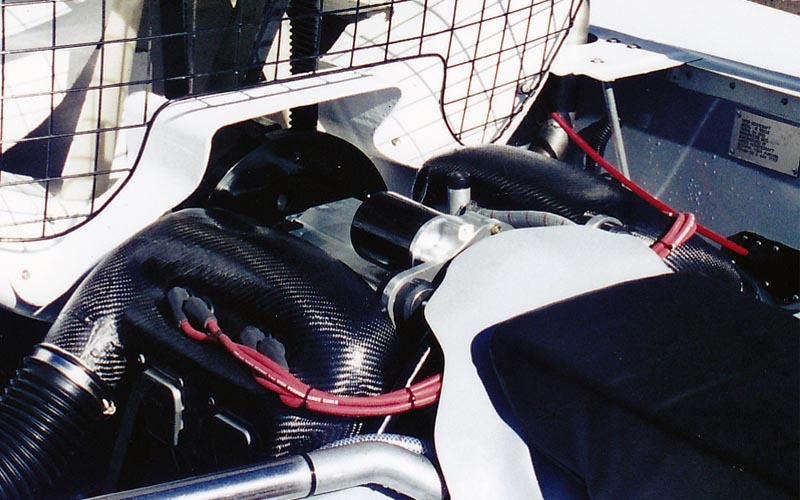 This makes the Jabiru 2200 engine a perfect "high end" four stroke choice for the Viper Hovercraft range. 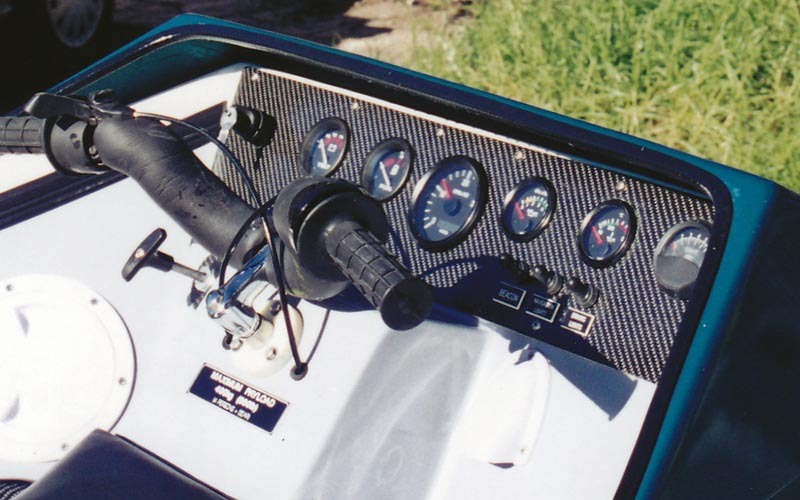 Compared to the 100hp Hirth engines, the Jabiru adds around $6,000 to the price and is a far less complicated engine installation compared to a Rotax 912/914UL.